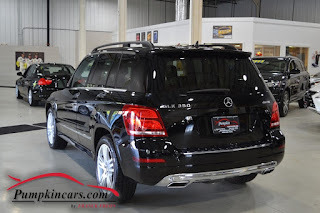 Pumpkin Fine Cars and Exotics: BEAUTIFUL & WELL IN- DEMAND... MERCEDES BENZ GLK350!! 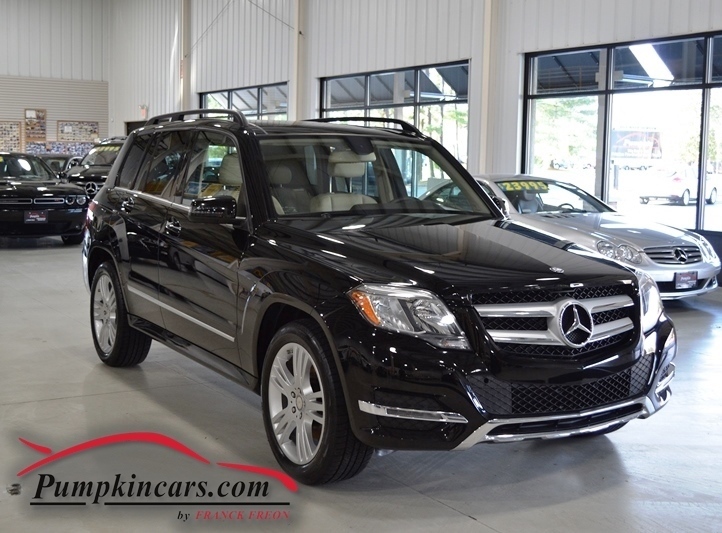 BEAUTIFUL & WELL IN- DEMAND... MERCEDES BENZ GLK350! !